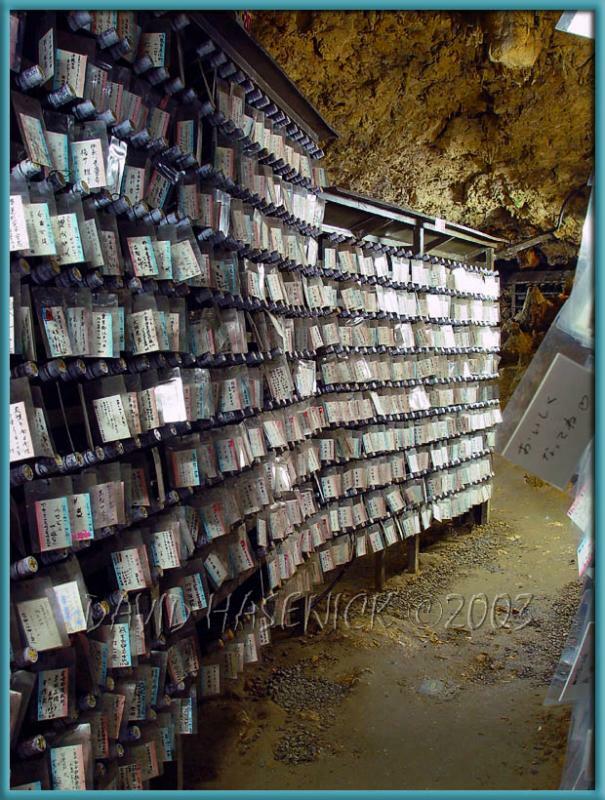 You can buy your own bottle of Awamori (produced here) and then store it in this cave for aging. owners information. You may write on your tag *as you like*!